Immediate freaking download of 12-track album in your choice of 320k mp3, FLAC, or just about any other format you could possibly desire. A banquet hosted by The Beatles with hors d'oeuvres by They Might Be Giants—and Ween put worms in the spaghetti. Recorded January – August 2007 at the Ectoplasmic Studios in Portland, OR. 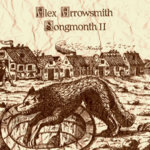 All songs were planted, sown, reaped and harvested by Alex Arrowsmith. Alyssa Perkins sings on The Zaps. She recorded her parts on February 10, 2007. Mayhaw Hoons raps on Still Pushin’. He recorded his parts on August 10, 2007. Nathan James plays the cymbal on Secret Catastrophe. 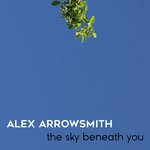 Produced, engineered and mixed by Alex Arrowsmith. 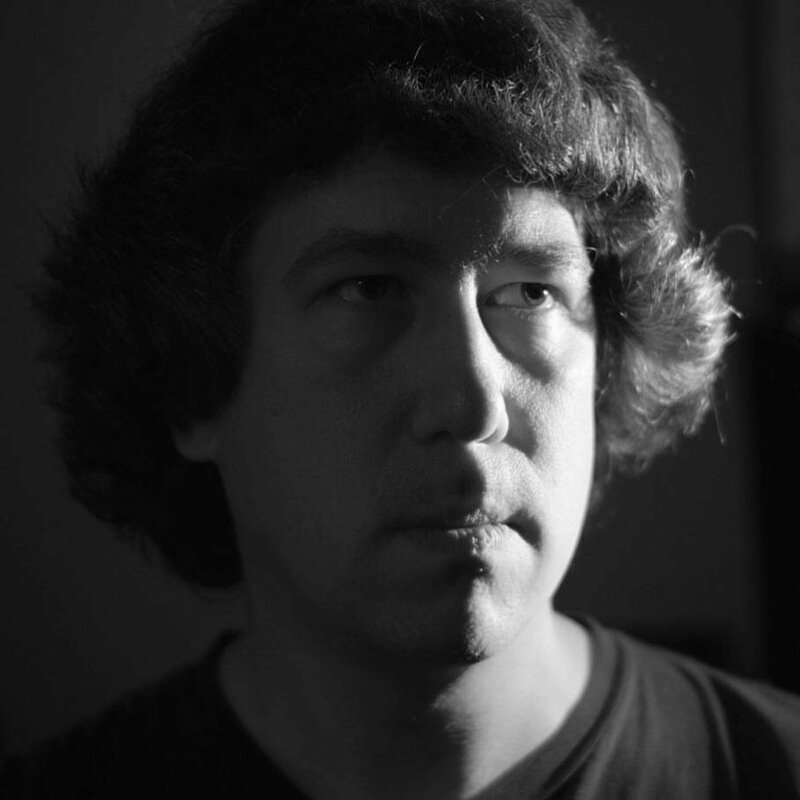 Mastered by Tom Durack @ ElevenFifteen Studio, NYC. Layout and design by Alex. 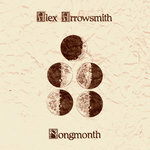 All songs written by Alex Arrowsmith, except “Still Pushin” by Arrowsmith/Hoons. 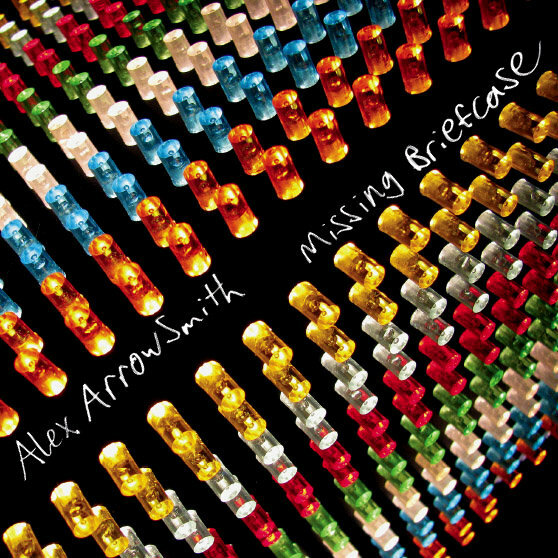 ©2008 Alex Arrowsmith Music Publishing (ASCAP). 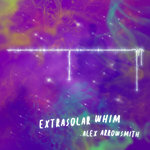 Released by Ectoplasmic Records. EPCD19.